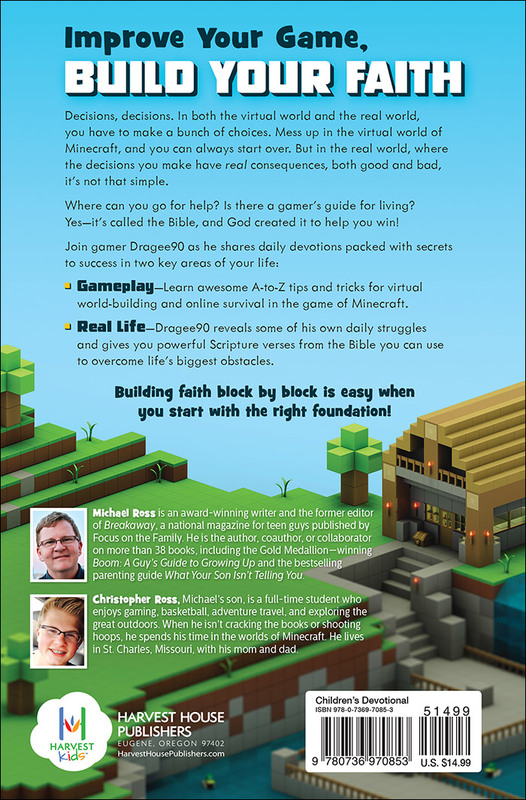 Father and Son share their love for God's love and video games with this faith building book for young and old together. Improve Your Game, Build Your FaithDecisions, decisions. In both the virtual world and the real world, you have to make a bunch of choices. Mess up in the virtual world of Minecraft and you can always start over. But in the real world, where the decisions you make have real consequences, both good and bad, it's not that simple. Where can you go for help? Is there a gamer's guide for living? Yes, it's called the Bible--and God created it to help you win! Building Faith Block by Block by Michael Ross & Christopher Ross was published by Harvest House Publishers in June 2017 and is our 4622nd best seller. The ISBN for Building Faith Block by Block is 9780736970853. 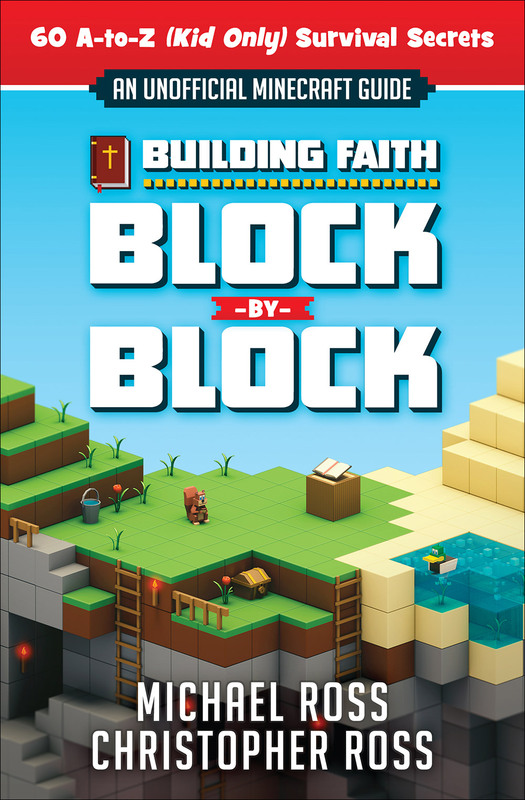 Be the first to review Building Faith Block by Block! Got a question? No problem! Just click here to ask us about Building Faith Block by Block.